Solution Dyed Nylon(SDN) is widely used carpet fiber and it offers a unique benefit. Here the coloring process is different than the traditional method of liquid dyeing yarns. In SDN carpets, colorant is directly added into the liquid nylon and then forced out into fibers. This allows color run through the whole fiber. SDN carpet is easy to clean because it is bleach resistant. Bleach resistance property is because pigment is used to color yarn during the dyeing process which results in pigment melting into the nylon fiber. Pigment is intrinsically bleach resistance and by directly coloring the fiber this way, SDN carpets become more bleach resistance. Well made SDN carpets look and feel comfortable and luxurious. These carpets are an excellent choice for hospitality sector because they provide a variety of rich and glossy color offerings. In solution, dyed nylon, the nylon is dyed before the fiber is made into carpets and tufting colored solution dyed nylon fibers into a supporting substance generates the colors and designs of carpets. Even though SDN carpets are widely used, this process restricts the design flexibility. Carpet manufacturers usually keep a large stock of SDN colors for the dyeing process. Despite this, sometimes due to the requirement of custom colors that need to be bought from other suppliers, there is delay in the manufacturing process. SDN is a pre-dyeing process, thus SDN carpet designs are limited. Layers of colored fibers are modified to create different patterns. So, carpet colors can be changed only when the fiber colors are changed. Bleach Resistant: Solution dyed nylon is bleach resistance; bleach won't cause any harm to carpet fibers or result in color fading. Pre-dyed fibers have combination of different chemicals that makes them vulnerable to bleach. If your organization uses bleach for cleaning (for example in a healthcare center), then it is best to opt for SDN carpet. However, make sure that bleach solution does not exceed 10% concentration. If the concentration is higher than 10%, then it might cause damage to SDN carpets. Stain Resistant: Stain resistance property is a huge plus for solution dyed nylon carpets. They are easy to clean and resistance to mold. For example, if you accidentally spill a glass of red wine over natural fibers such as wool, it might be a big concern. But this is not the case with heavily patterned SDN carpets. UV Resistant: As we discussed earlier, in SDN carpets colors run right through the whole fiber. So, the carpet color won't fade in the sun. This is highly advantageous especially in the regions where there is harsh ultraviolet sunlight. 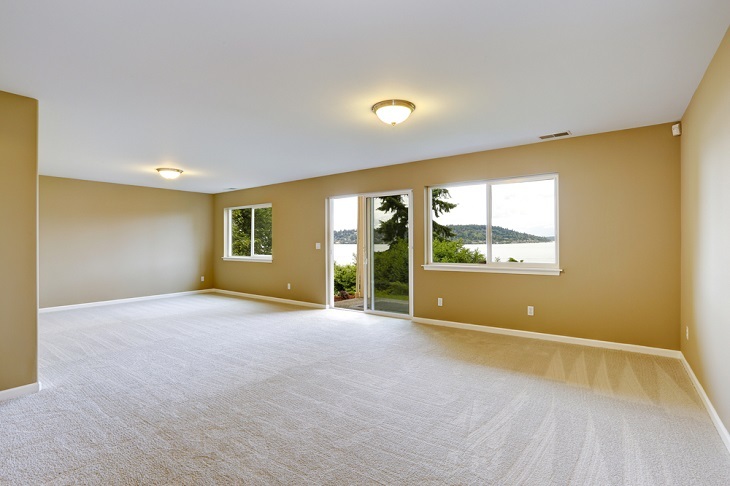 So, if you are looking for carpet installation at such places where it could be exposed to sunlight, then SDN carpets are an excellent choice. Durable and Affordable: Solution dyed nylon is much cheaper when compared to natural fibers such as wool. 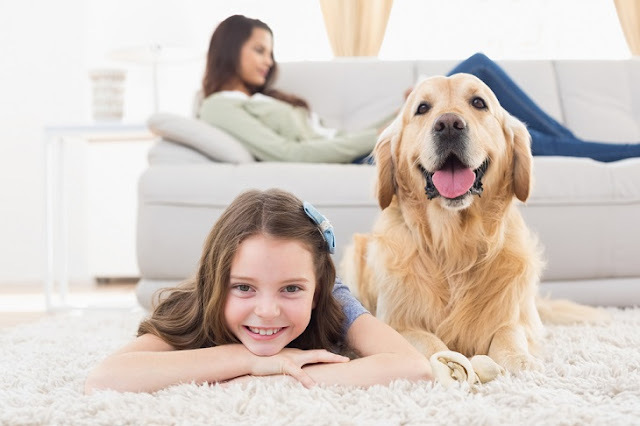 SDN carpets are sturdy, highly durable, and they can be cleaned aggressively using chemicals and spot treated using bleach, whereas wool carpets cannot be washed with hot water and they require special maintenance method. So SDN carpet is the most affordable choice for high traffic spaces and family rooms. In solution, dyed carpets, the quality of the pigments used by nylon manufacturers plays an important role in controlling the color characteristics of final carpet product. So simply being SDN does not mean the color is absolutely resistance to bleach or does not fade. So, it is a good idea to choose an experienced and recognized manufacturer before buying a SDN carpet.